Rubbish Removal Clearance are the experts when it comes to dealing with your rubbish clearance. Whether it is surplus useless items in the home or office we can sort it. Nowadays, it isn’t easy just to dispose of waste and junk and there are proper channels to follow. Our teams are fully trained at handling your unwanted junk. We keep everywhere tidy and collect the rubbish you don’t want. With the need to reduce the waste we know how to get rid of junk and rubbish using economical and environmentally friendly procedures. Recycling what we can to help towards saving the atmosphere. We are the house clearance professional at handling the things you don’t want or need anymore. Your course of action begins by giving us a call 020 3743 9090 and discussing your requirements with our friendly and helpful staff. Out staff can advise you on the best waste removal to suit your needs. Our costs are highly competitive and affordable and won’t break the finances. We have all the correct permits for the dumping of rubbish and waste. We have all the important documents in place to dispose of almost all substances and materials. You can call and have a chat about your waste; certain items need to be removed with care and caution such as pesticides, oils, paints, car batteries and electrical appliances. So call and ask for further information about our reputable clearance services now. West London is a popular place for visitors from around the world with numerous attractions and facilities it is a perfect destination. It is a stunning place to visit as there is so much to see and do, with shops, historical buildings, museums, galleries, theaters, restaurants and bars. With excellent transport connections with London’s largest airport Heathrow as well as good tube connections linking other parts of this vibrant city. West London consists of a number of districts including, Ealing, Acton, Chiswick, Brentford, Southall, Hillingdon, Uxbridge, Hounslow, Hayes, and Ruislip. These areas cover working class residential areas, vibrant shopping areas, entertainment and cheap accommodation, good transport links, woodland areas, fine dining, and international cuisine including famous curry houses. The area is also home to the famed Ealing Studios. The area is an ideal place as it caters to all types of travelers budgets with a good range of cheap accommodation to luxury hotels. London is an exciting city to visit and has so many attractions that there is something for everyone here. We are the best house clearance services and can help in all situations. 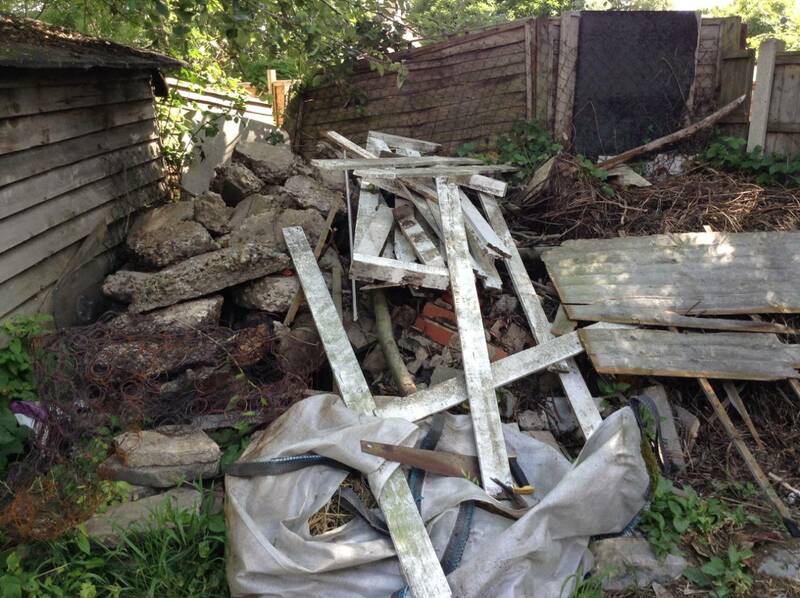 Rubbish Removal Clearance are the professionals at dealing with all of your waste and junk. From domestic, garden or business refuse we can be of assistance. Our experts are knowledgeable in organsing a rubbish removal. 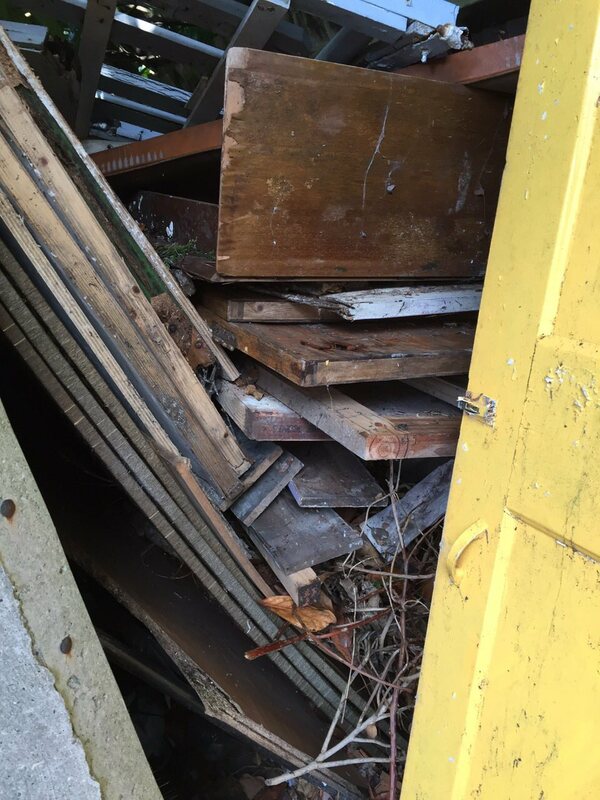 We can help with getting rid of unwanted clutter in the garden, home or workplace. You can rely on us to recycle what we can to ensure it goes to other uses. Our team will arrange a meeting to discuss what you need removing. It is essential we know what we are clearing as there are special procedures for certain items. Our professionals are experts and can dispose of most items, solutions and materials, but we will need to know what is to be cleared. Call us now 020 3743 9090 and have a chat about your requests and we can offer advice on the necessary action you need to take. We can take the stress out of the removal and clear your junk in the safest manner. Our rates a high competitive and good value for money.